exceptional leadership and community involvement. 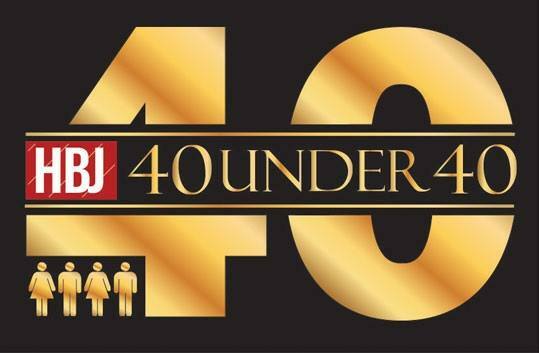 The Houston Business Journal received almost 500 nominations this year which was narrowed down by a panel of judges from past 40 Under 40 classes. See announcement. ABOUT NOCSERV: (https://nocserv.com) NocserV has a portfolio of IT Services and consulting that help small and medium businesses in Texas to streamline operations, collaborate better, provide stronger security, and to eliminate excessive and unnecessary IT spending. If you would like more information about this topic, please contact Brian Gendron at 713-697-1300 or email at bgendron@nocserv.com.